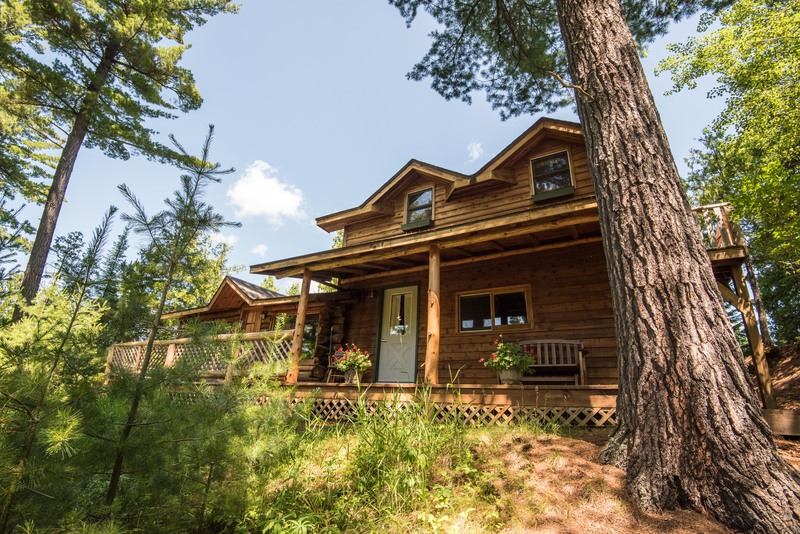 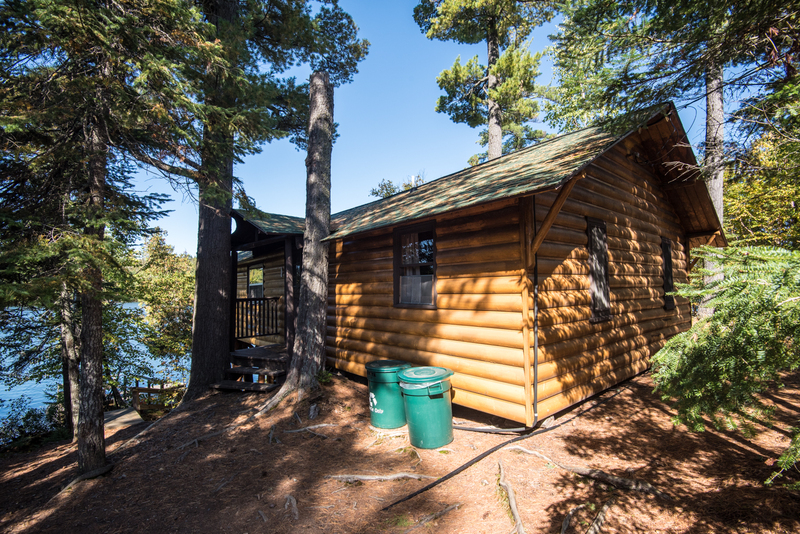 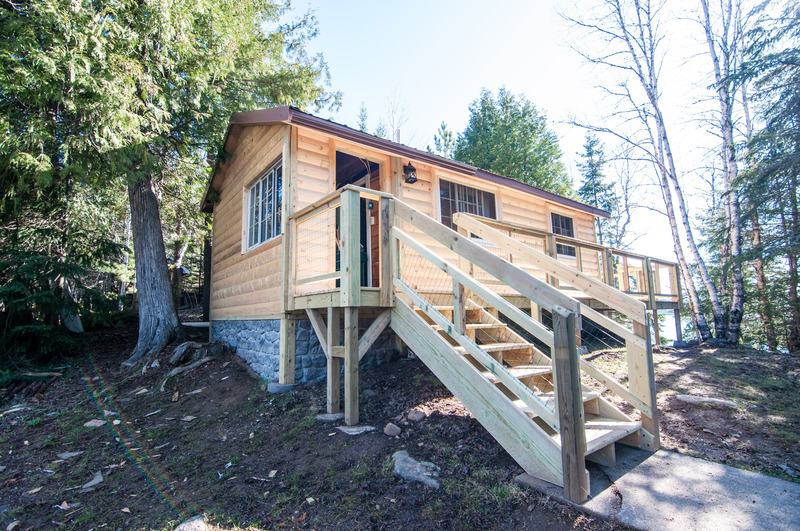 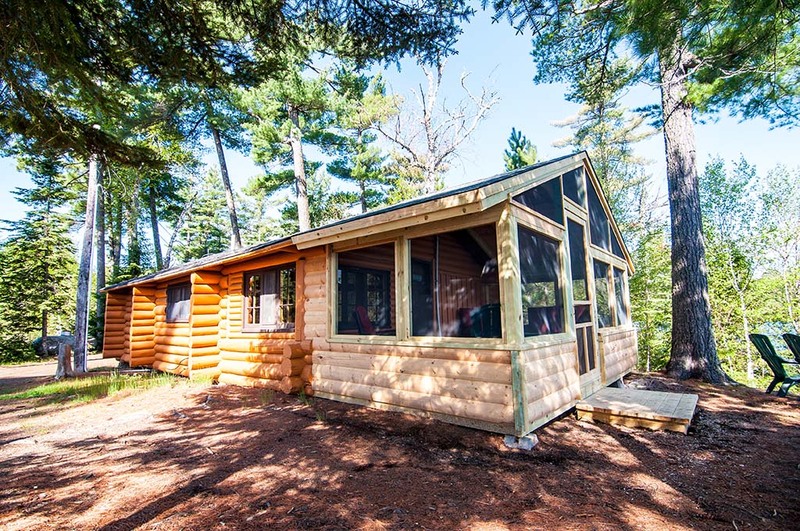 Our beautifully rustic Clearwater cabins embody the spirit of the Northwoods and feature views of Clearwater Lake. 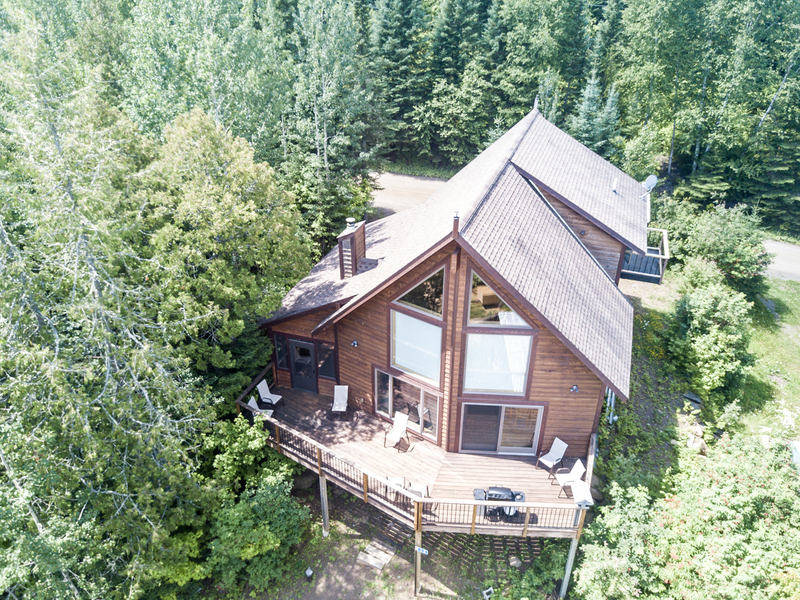 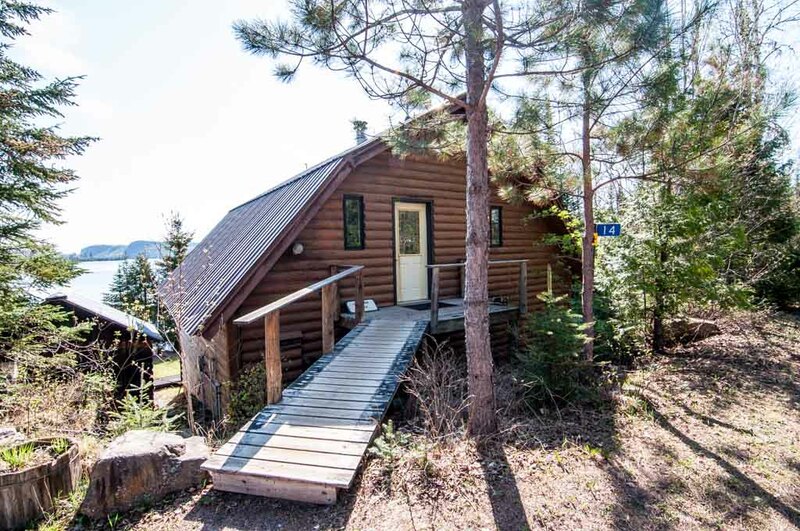 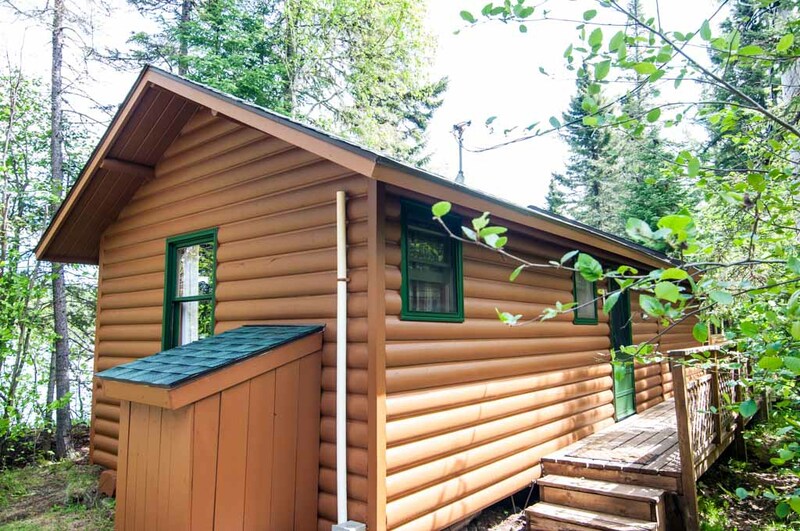 Fully equipped with the comforts of home, they are a perfect lakeside retreat on the historic Gunflint Trail. 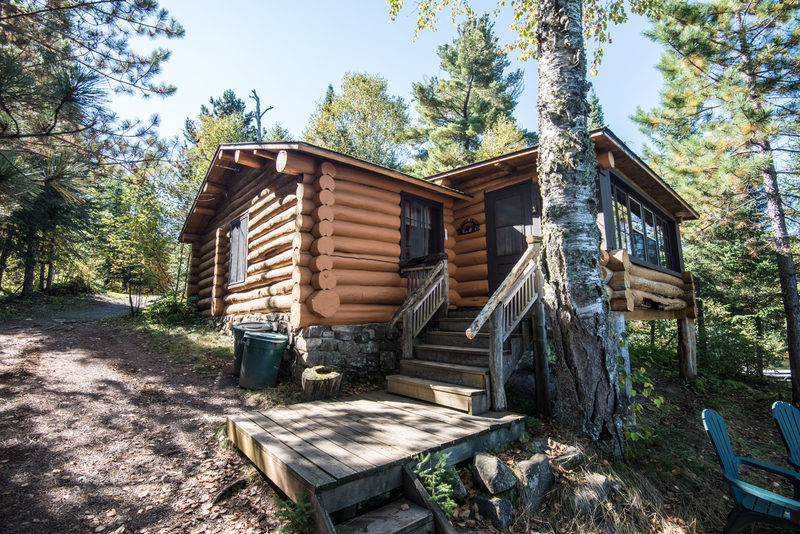 Our cabins have a 3 or 7 night minimum stay, depending on the season. 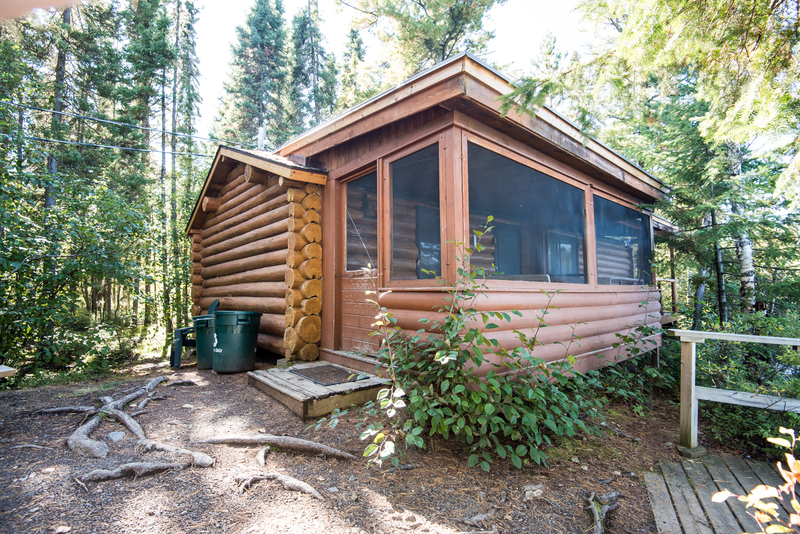 We also have two Clearwater cabins that are available with no nightly minimum. 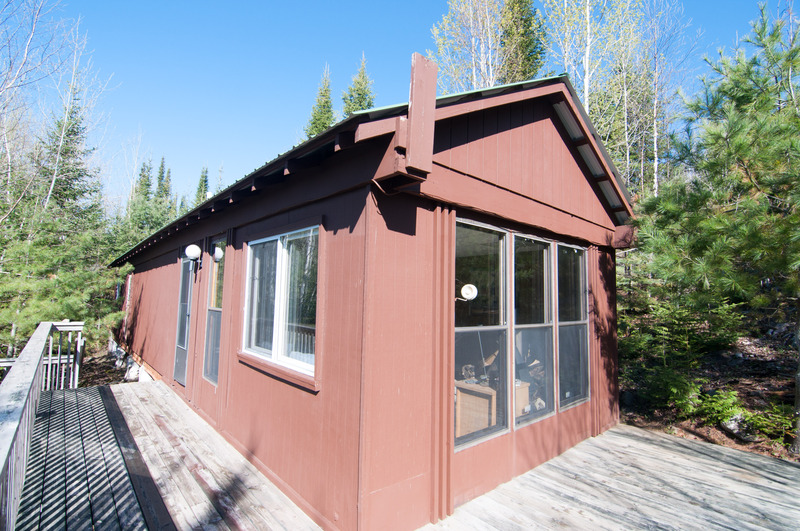 You may click here to view our units with no minimum-stay requirement. 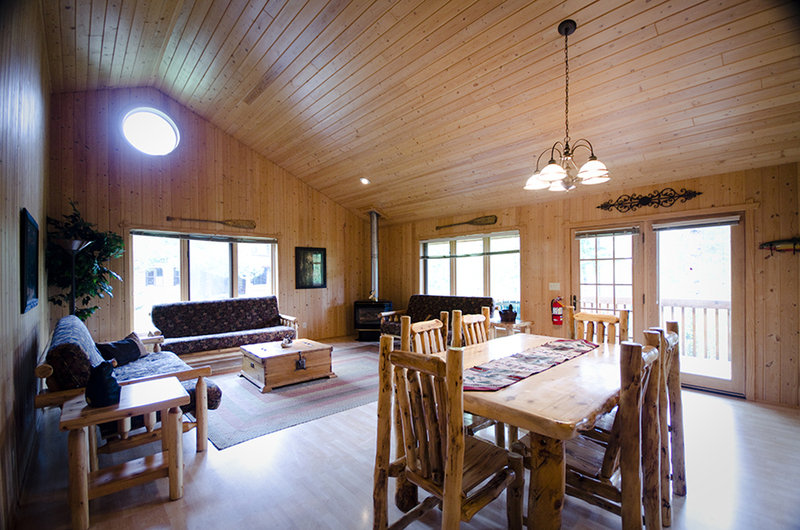 They sleep anywhere from 6 to 20 people, so we’re able to accommodate you no matter your group size. 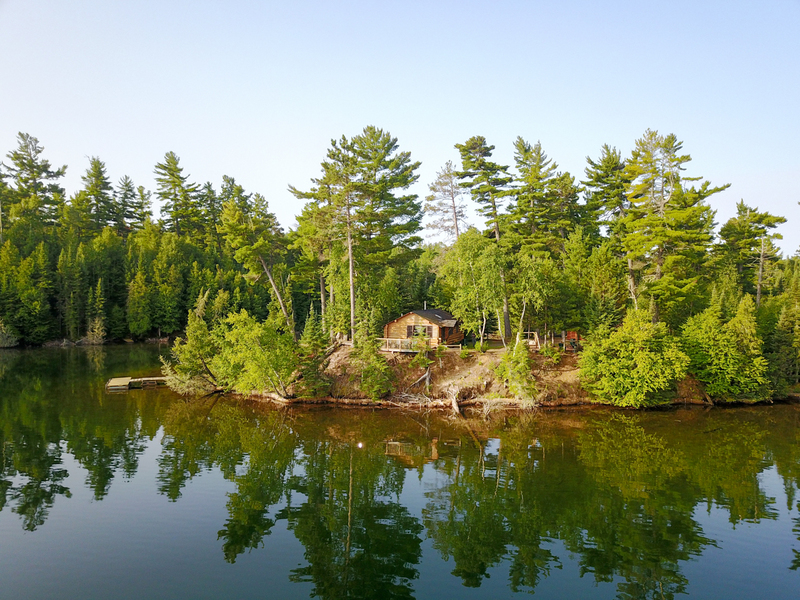 Guests also enjoy discounts on canoe rentals.